Welcome to the fanlisting for Queens of the Stone Age's third album, Lullabies to Paralyze (2005) listed at TheFanlistings Network. For more information on what fanlistings are click on the about link above. If you are a fan of Lullabies to Paralyze then please join and show your love for the album. 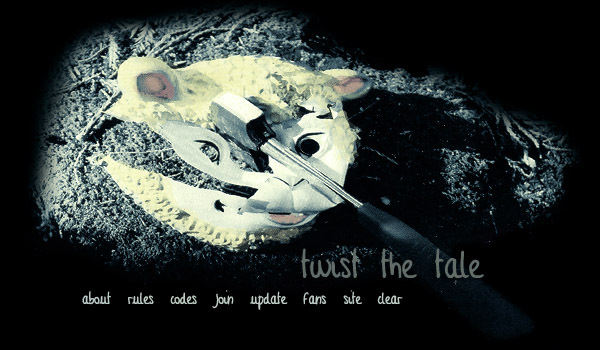 Twist the Tale © 2006-2019 . Please do not duplicate or copy any graphics, layout or code on this website. This site has been validated for XHTML 1.0 Transitional and CSS 2.0. A part of All That You Are and No Sleep.